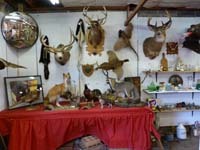 Since the Farmer's Market was moved into the new addition in 1974, Antique Dealers and Collector's have made Renninger's their home. 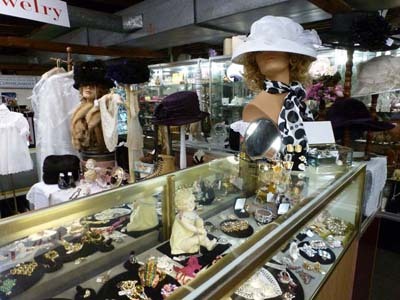 With a wide variety of antiques and unique collectibles on display, serious and casual collectors, or anybody just looking to find that hidden gem, can do their treasure hunting on any given Saturday. To see a list of our current antique market dealers, please visit our dealer directory. For information about becoming an antique dealer, please contact us.